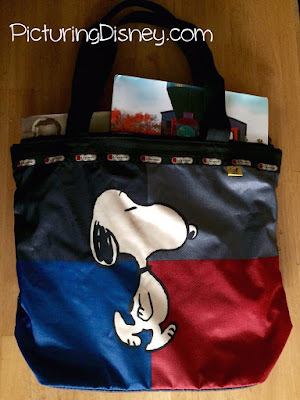 Picturing Disney: Disney Collectible Books and Snoopy LeSportSac Tote Giveaway! Disney Collectible Books and Snoopy LeSportSac Tote Giveaway! Hey there PDers! Guess what we've got up our sleeve? 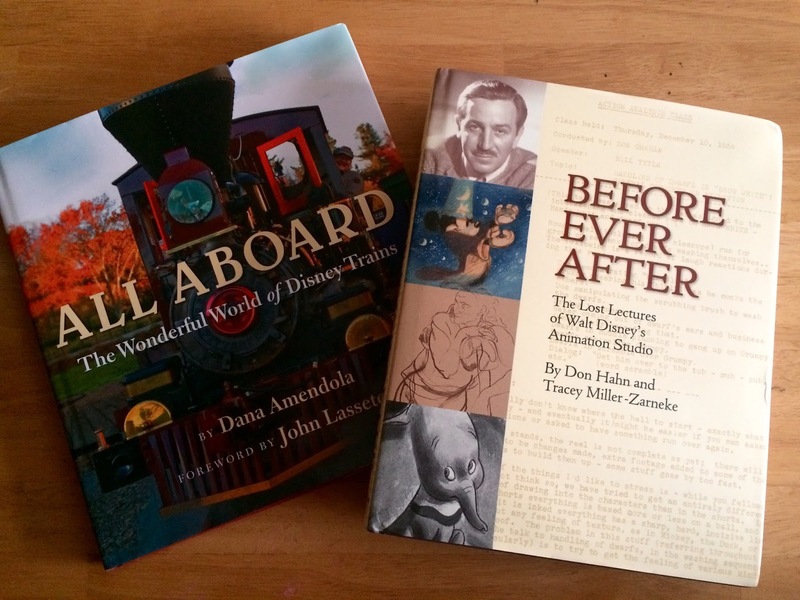 Another lovely giveaway thanks to Disney Publishing and LeSportSac (two of our favorites)! As you saw last week LeSportSac hooked us up with some beautiful and durable bags from their Peanuts and Peanuts Movie line. They are incredible (as always) and we want to give away our favorite to YOU! LeSportSac totes are a teacher, mother, college students, and even kids best friend! I love them! I still use Small World one featured a couple years ago for my go-to work bag! Easy to clean, lots of compartments, comfy to wear, and adorable prints- what more could you ask for? The Snoppy bag we are giving away comes with not one but TWO brand new collectible books from Disney Publishing! Both of these books are both beautiful and just filled with exciting and interesting information! !